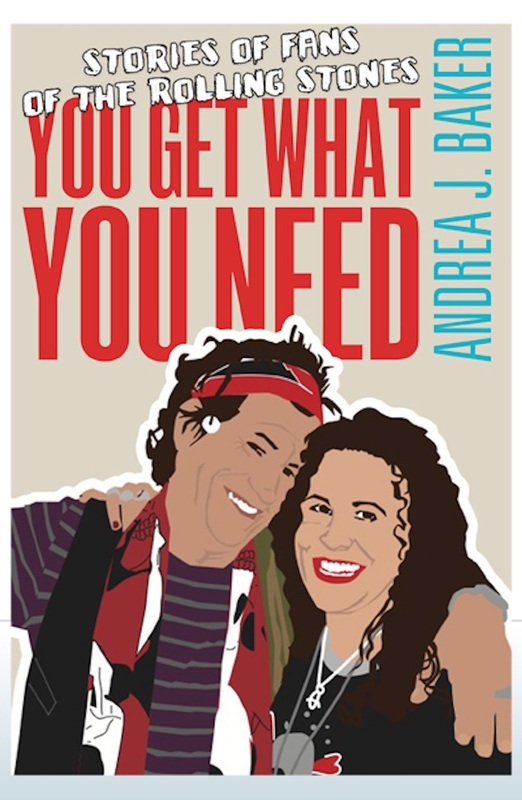 Dr. Andrea Baker (aka andee or angee) talked to fans from online communities for You Get What You Need: Stories of Fans of the Rolling Stones, a book for anyone who likes rock music or has ever followed a band. Experiences of Rolling Stones fans of different ages, from different countries, and from different fan boards form the basis of this book. Andee interviewed over 100 fans from 2007 to the present. The only thing the fans have in common is their passion for the music and performances of The Rolling Stones.